You heard it here first: The Mulberry bags and shoes just shown on the runway at London Fashion Week are going to be everywhere next spring. How do we know this? We attribute 50% to learning from history (did you know Mulberry is the largest manufacturer of leather goods in the United Kingdom?) and 50% to intuition (I mean, have you seen them yet)? 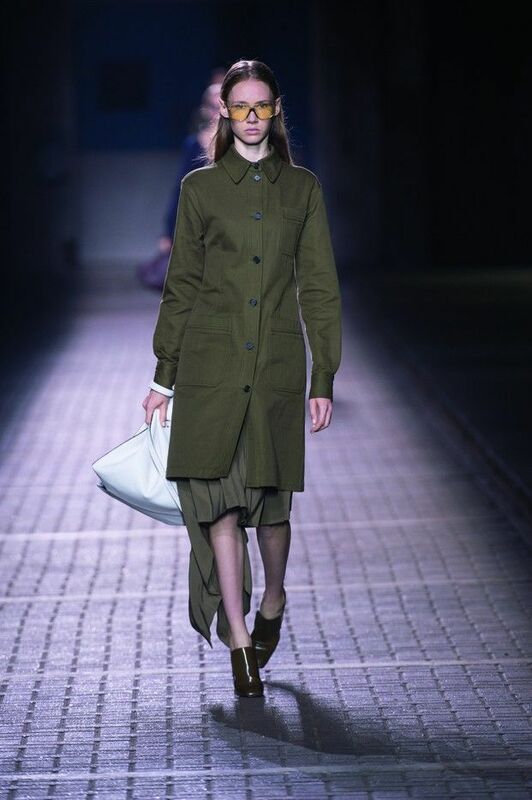 From the oversize handbag on slide #6 to the square-toed shoes that are consistent throughout most of the looks, we're betting these will be all over the streets come next fashion week. See the key looks below; then shop Mulberry's current collection!